"'But really, aren't there bits of magic everywhere we look?' Dr. Clifton continues. 'We've just stopped seeing it that way.'" I was sent a copy of this novel in exchange for my honest opinion, and I was really excited to give it a shot. 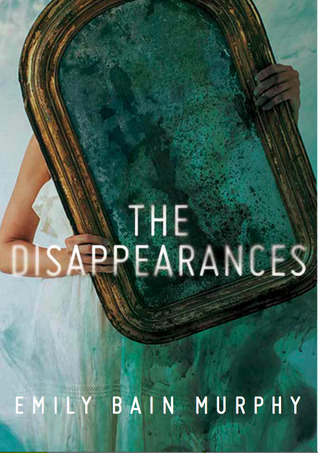 The Disappearances definitely struck me as a book very different from the ones I normally seek out. Not only is it set in the 1940s, but it's also a piece of magical realism, which I don't usually go for. However, I was pleasantly surprised by the story Murphy weaves. 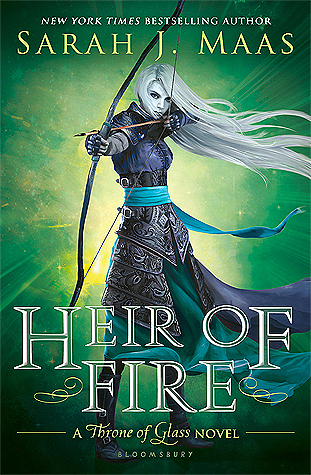 Equal parts mystery and magic, the tale follows Aila and her younger brother as they are introduced to a place packed with secrets about their mother and the strange occurrences that started during her childhood. There are references to Shakespeare and other pieces of famous literature, as well as historical happenings. I was truly intrigued by the mystery, and I desperately wanted Aila to figure out why basic experiences are being stolen from Sterling and the surrounding towns. Aila and Miles' mother has recently passed away when the book begins, so much of the story revolves around the children's grief. Throw in some magic, romance, and general high school drama, and you've got yourself a young adult novel packed with various themes and interests. This book has received a lot of hype, and although I'm not sure I would praise it as much as some reviewers have, I thoroughly enjoyed getting to know the characters and solving the mystery with them. I'm typically not a huge fan of magical realism, so the fact that I awarded The Disappearances four stars really says something. It's a real page-turner, and chances are you'll race through it as quickly as I did in an effort to unravel the secrets of Sterling and Juliet.